Headboards come in many styles, shapes and sizes, but iron headboards that also include other materials as a part of the design or as accents are some of the most favored looks. Today, we’re sharing some of the beautiful headboards we offer here at Timeless Wrought Iron. We hope you find them as appealing as we do or they give you some Ideas for headboards you can make for yourself! The Dunhill Wood and Iron Headboard is an impressive blend of honey oak finished wood and autumn brown wrought iron scrolls. It’s a perfect addition at the head of the bed in a traditional space. For a contemporary bedroom, the Kendall Wood and Iron Headboard is simply stunning with a beech wood finish and stylish metal with a finish aptly called Black Sapphire. 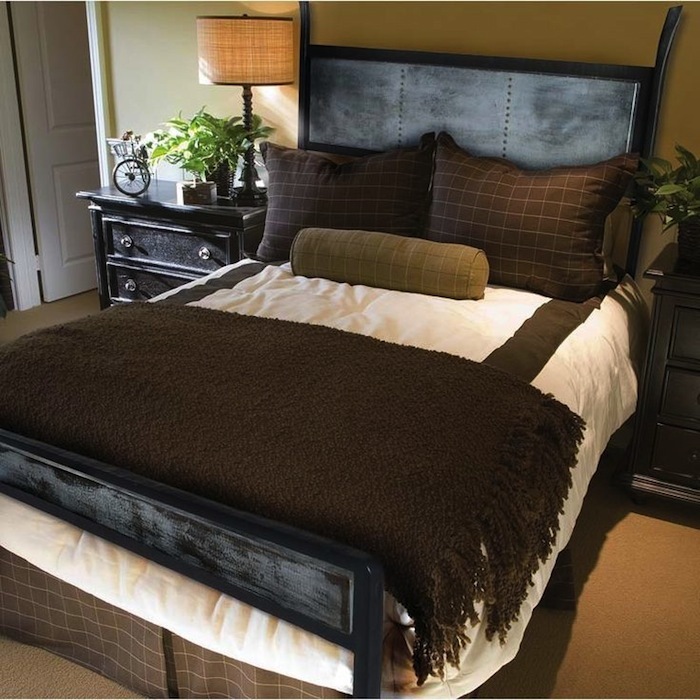 And for the ultimate dark and handsome masculine look in the bedroom, consider the Chanal Iron Headboard with Zinc. 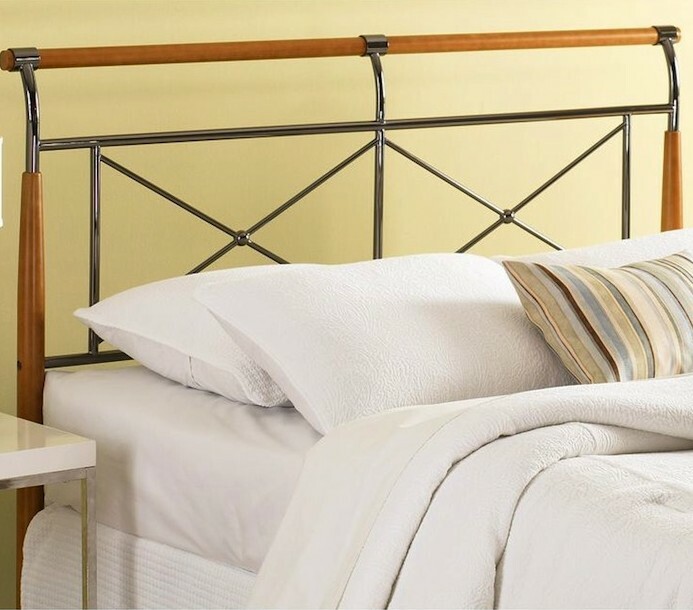 With and irresistible zinc inset, this headboard offers modern style and a timeless metal. All swirling wrought iron and warm oval copper insets, the Alexander Queen II Wrought Iron Headboard with Copper is traditional with an updated look. For bedrooms with a country or ranch vibe, the Sassafras Headboard should work exceedingly well. 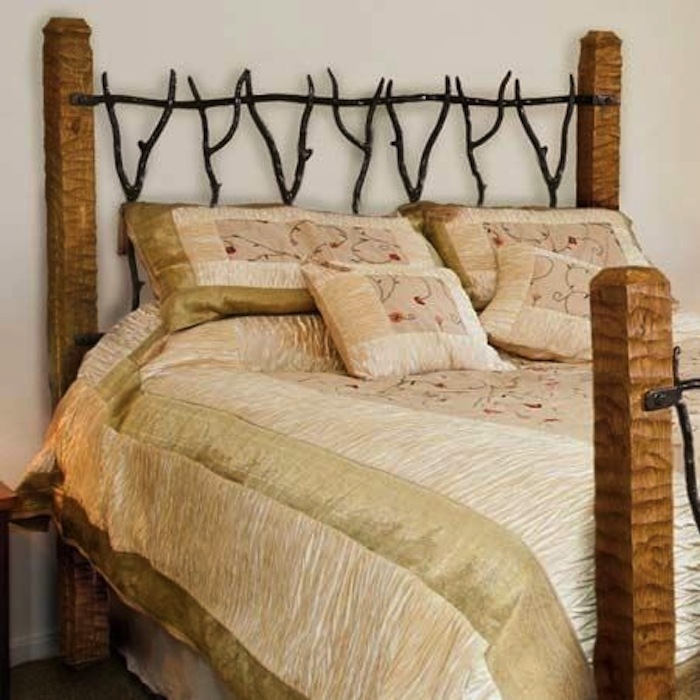 Hand-wrought, each of these headboards is a rustic wood and iron work of art. 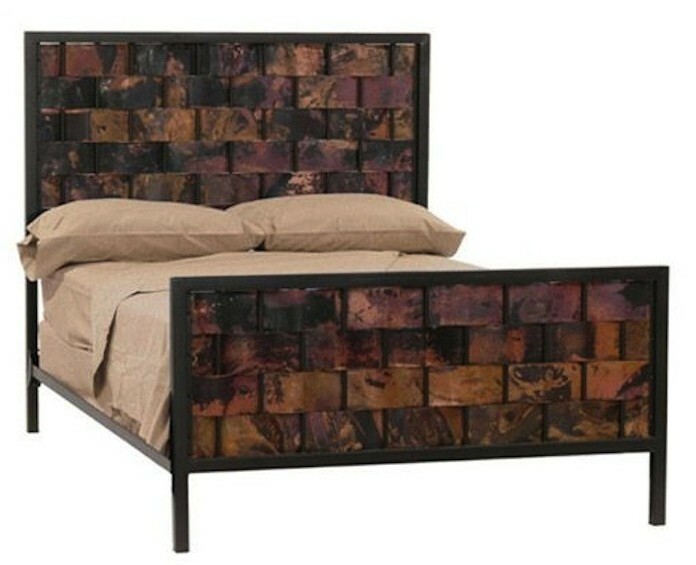 Already seen above with zinc, the Chanal Iron Headboard also comes with a warm copper insert. This one is chic, and stylish with lots of visual appeal. Back to a more rustic look. The South Fork Wrought Iron Headboard is perfect for the ranch house or the farmhouse. 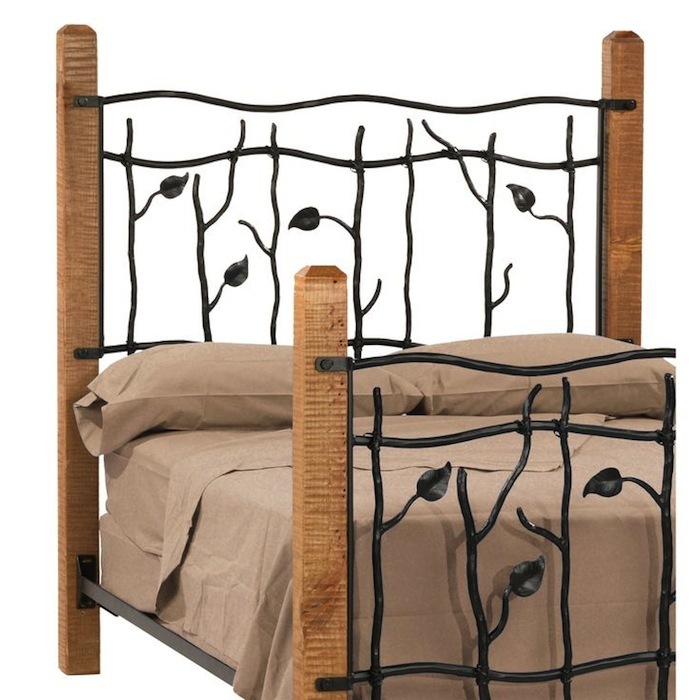 Made of carved wood and wrought iron, this headboard is both strong and beautiful. Created of wrought iron and copper, each Rushton Copper Headboard is unique because of its woven fired copper. The firing means no two headboards are alike. The Rushton is just right for the contemporary bedroom. 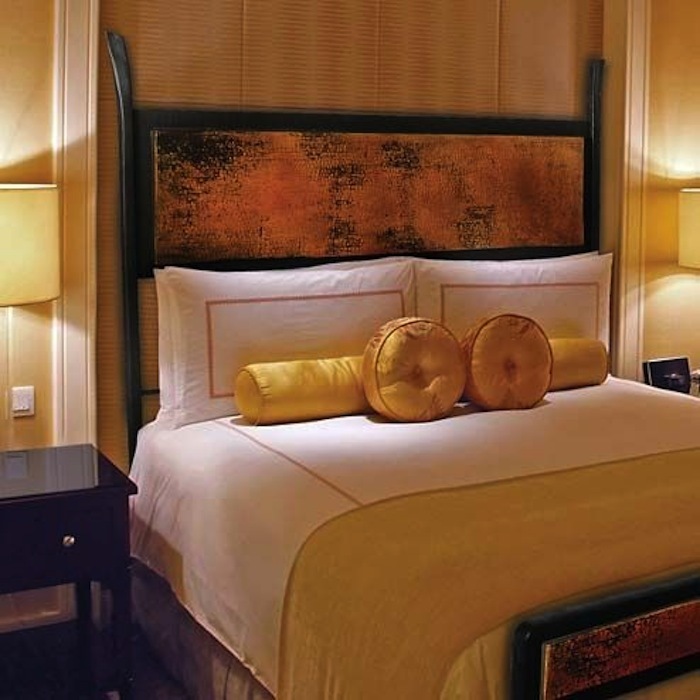 Want to learn more about any of the headboards shown above? Simply click on any image. 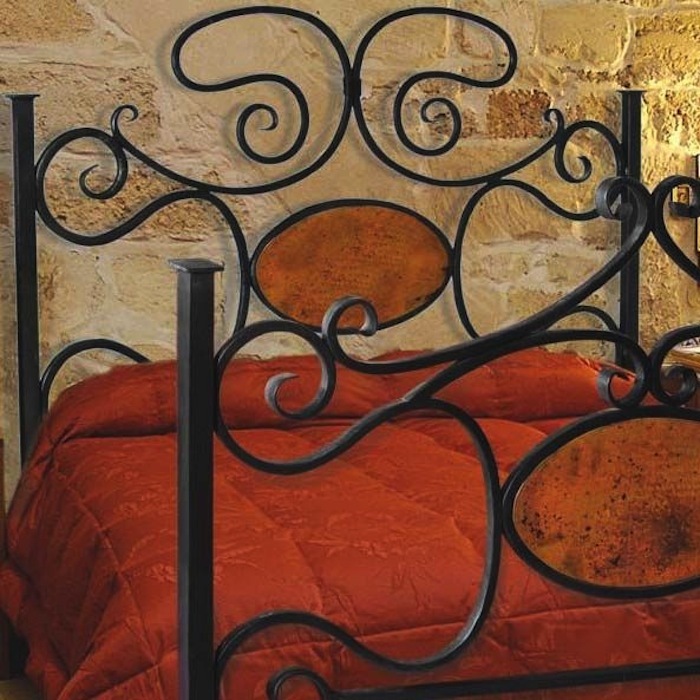 See our entire collection of iron headboards at TimelessWrought Iron. com.